Producing accurate, transparent and well-presented calculations is essential. IDEA StratiCa develops software for structural engineers, fabricators, consultants and all others who perform or use structural analysis. They create IDEA StatiCa – software that enables engineers to work faster, evaluate requirements of the national code thoroughly and use optimal amount of material. 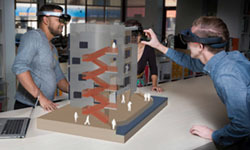 For them, creating software is a way to contribute to making every new construction around the world safer and cheaper. 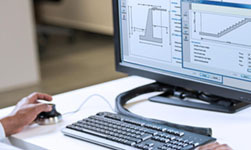 Sefaira Systems is the industry’s leading software for rapid HVAC system design and analysis. It enables designers explore more options faster than ever before. 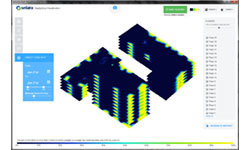 It quickly understand the peak loads and annual energy performance of their designs, size equipment correctly, and deliver higher performing buildings with lower capital and operating costs. 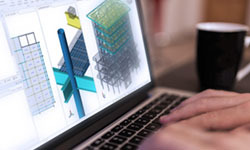 Tekla Structural Designer is fully automated and packed with features for optimised concrete and steel design to help you win more work and maximise profits. 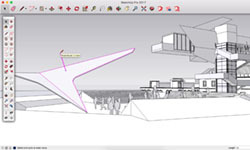 From the quick comparison of alternative design schemes through to cost-effective change management and seamless BIM collaboration, Tekla Structural Designer can transform your business. 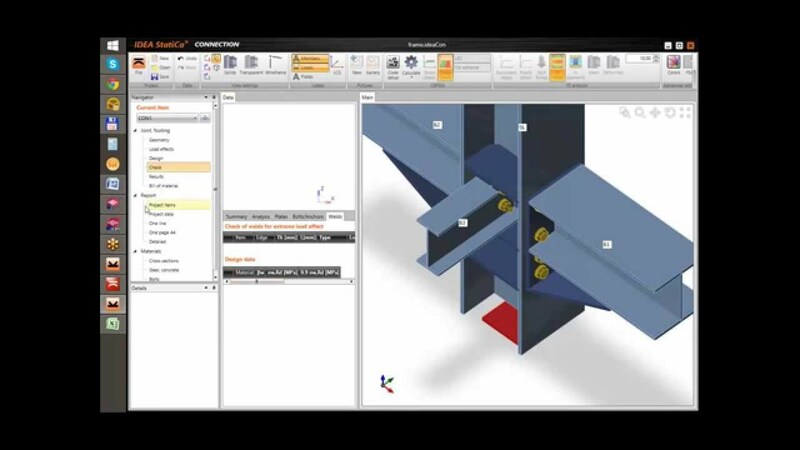 Tekla Tedds is powerful software to automate your repetitive structural and civil calculations. Choose from one or more of our regularly updated calculation libraries or write your own, and create professional documentation every time. You can also combine your structural calculations with 2D frame analysis, all within Tedds. "It’s not the math, it’s the ability to standardise calculations, produce co-ordinated details and update projects simultaneously that makes Tedds really stand out."